Join us for 2 nights of photography in the studio. 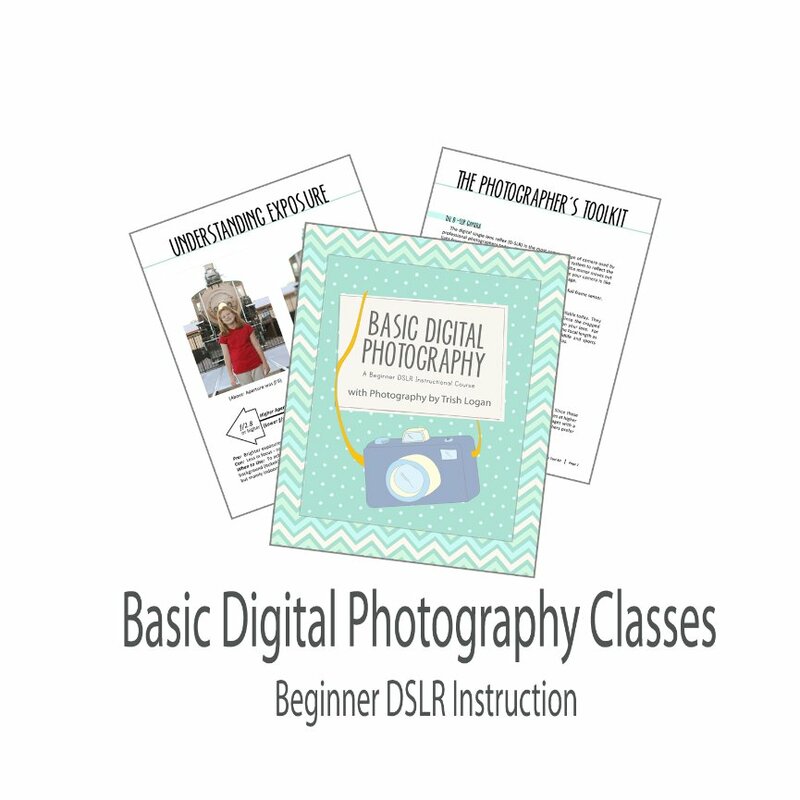 Learn how to use your DSLR hands-on. Take the mystery out of manual mode and learn how to take better pictures of your kids, family, pets and other things too. Must be 18 or over and have your own camera. Camera must be able to photograph in maual mode.